Under high stress? 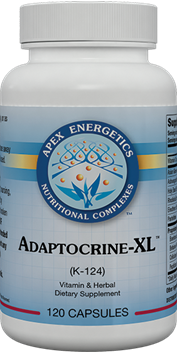 This product helps to buffer your adrenals to keep it from swinging both directions. Very good for temporary high stress protection.